Additional Credits: Template by Berry Girl @ Elemental Scraps. Inked edge by Christine Smith @ TheDigiChick. Font: Franklin Gothic. 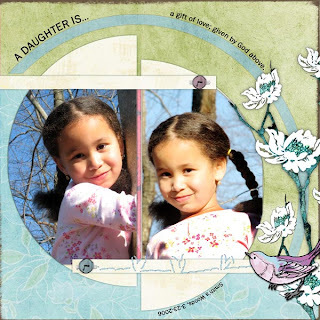 very very cool design Kait, love the colors here and of course the pictures!!! !